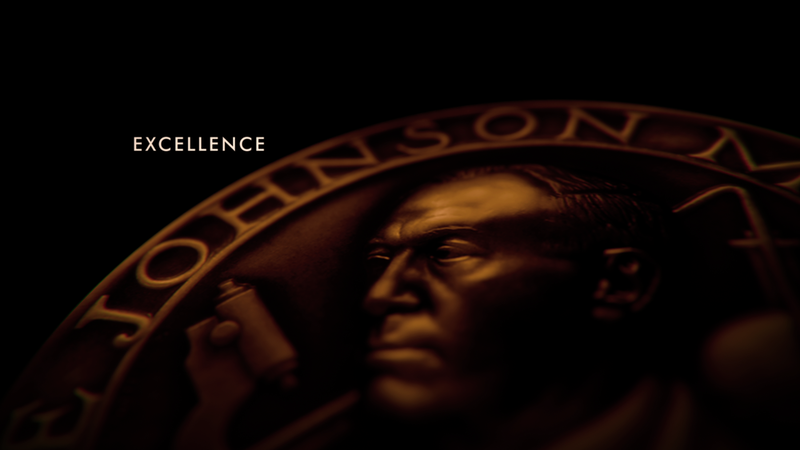 Johnson & Johnson "The Johnson Medal"
Each year Johnson & Johnson celebrates the achievements of progressive scientists at the Johnson Medal Awards Ceremony, rekindling the brand's foundational belief, "caring for the world, one person at a time". We wanted to set the tone for an evening of meaningful introspection and recognition - certainly the word 'epic' came to mind too. 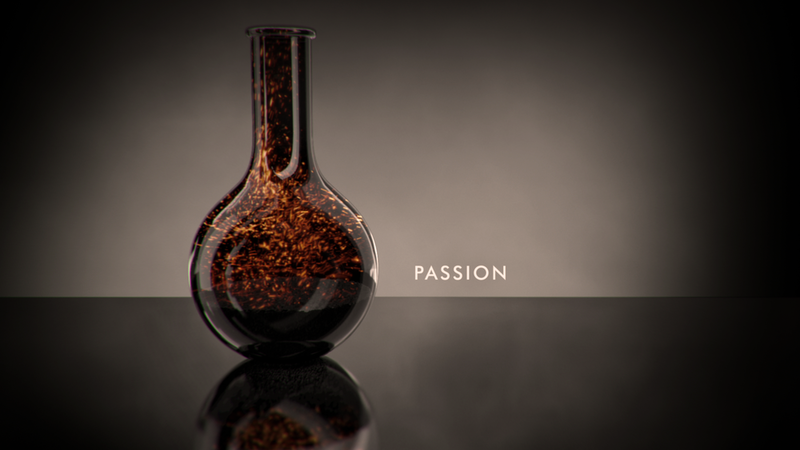 By breaking down the constituent parts of the medal, individual elements were reforged into evocative scenes expressing vision, leadership, and change.